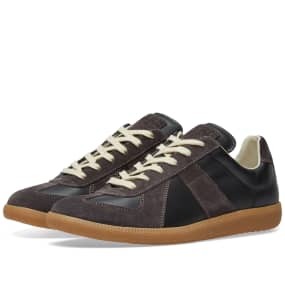 Thom Browne Grosgrain Side Tab Mohair Trouser Medium Grey | END. 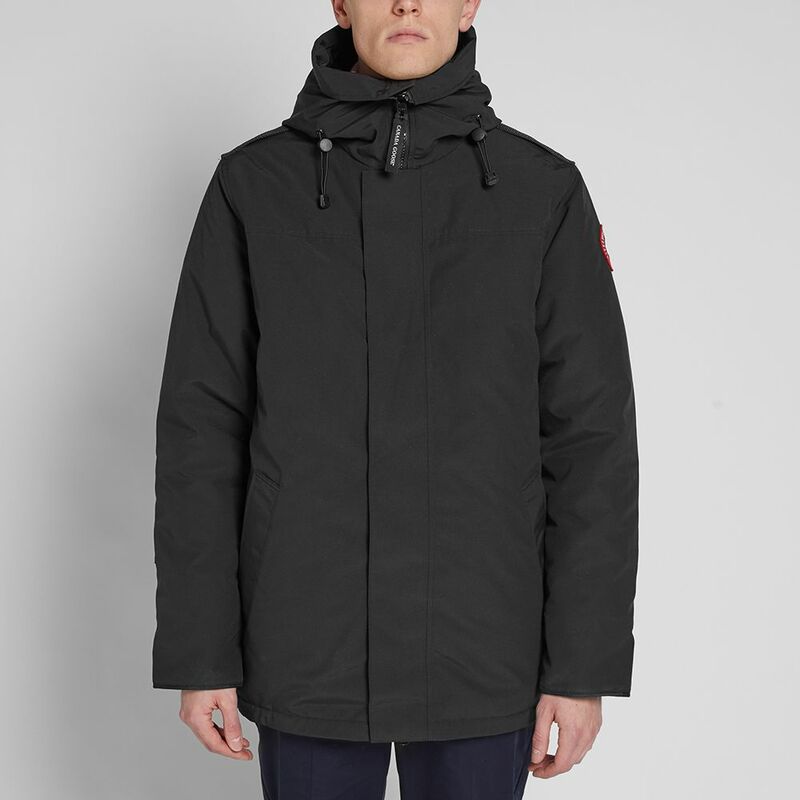 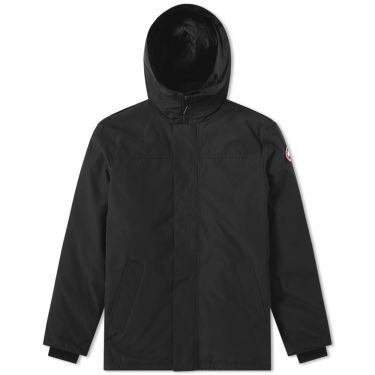 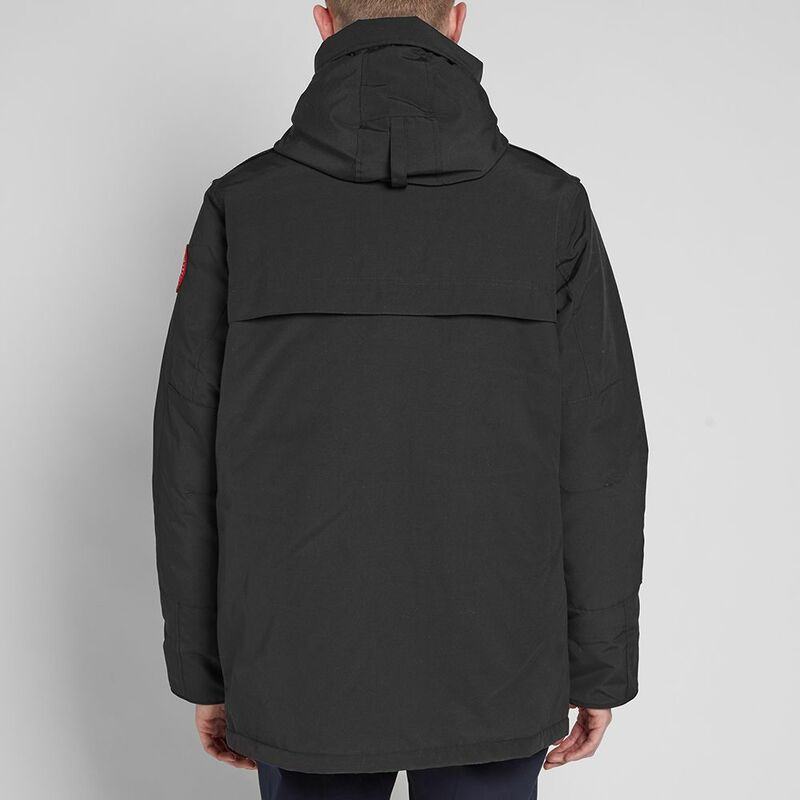 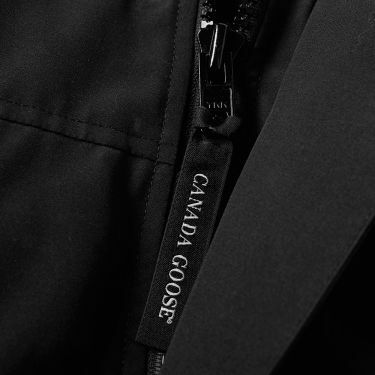 Offering a versatile outerwear piece, Canada Goose share their Garibaldi parka, dressed in a slick black colourway. Build as a 3-in-1 style, this waist length parka features a detachable interior down vest and an adjustable snorkel hood for difficult weather conditions. Constructed from the iconic brand’s signature Arctic Tech shell and filled with premium white goose down, this classic style is embellished further with a reflective drop-down back panel to for visibility in low light. 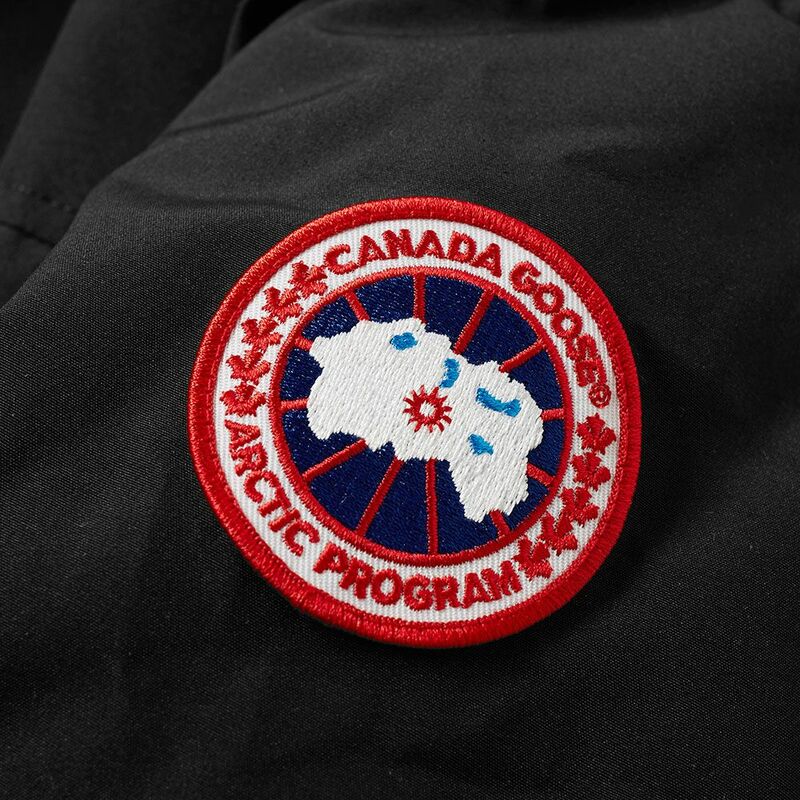 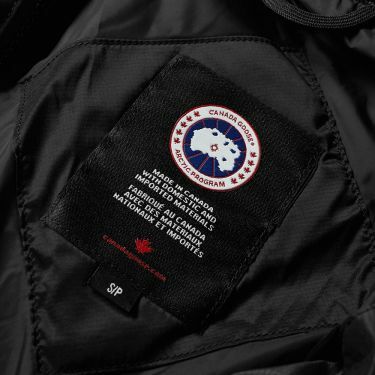 Made in Canada, Canada Goose ensure that their garments are made to an exacting standard of quality and craft. 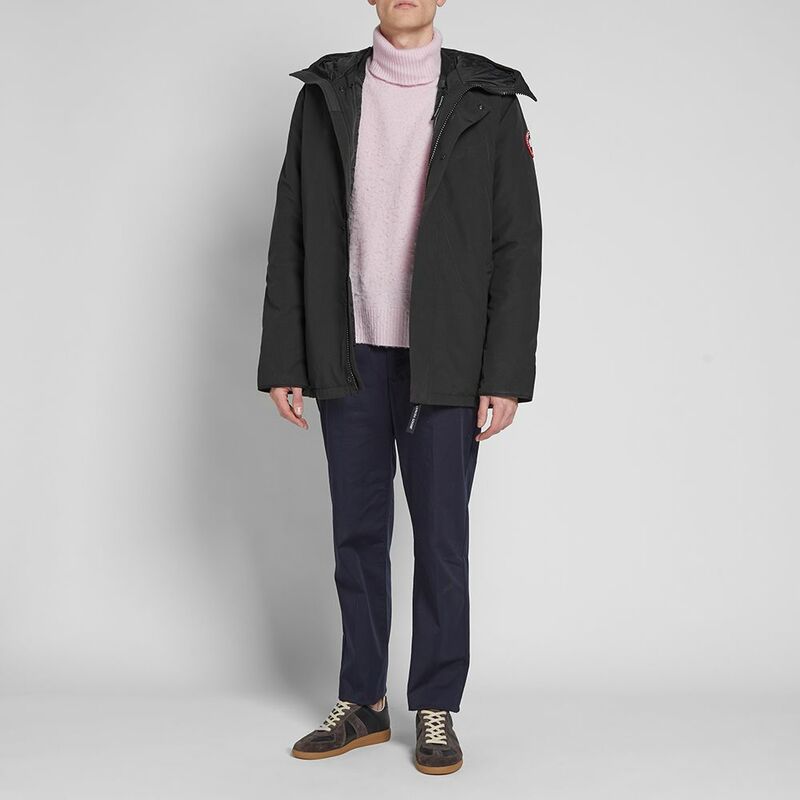 Model is 6ft 2in/1.88m with a 35.5”/90cm chest and wears a size Large.